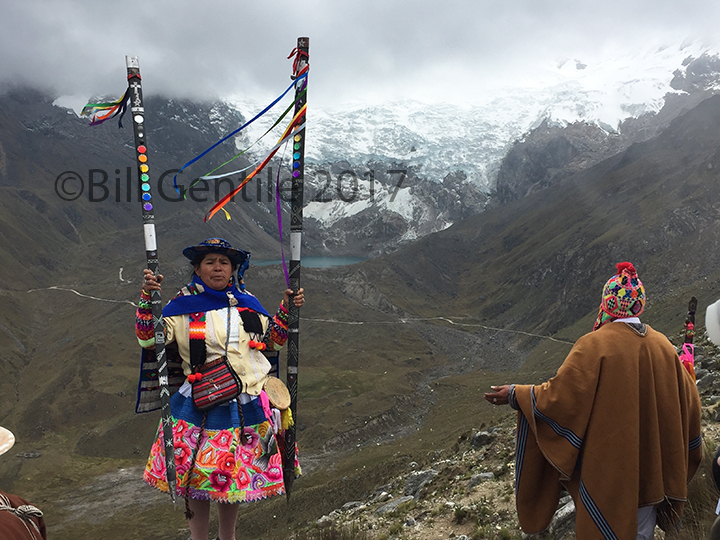 HUAYTAPALLANA, Peru, 21 June 2017 – Peruvians gather on a ridge overlooking the glacier and lake below to celebrate the Andean New Year. In recent years the glacier has lost much of its mass, which scientists believe is the result of global climate change. The depletion of the ice means the depletion of an important source of water for the communities located below this peak, while stands at 14,000 feet above sea level. 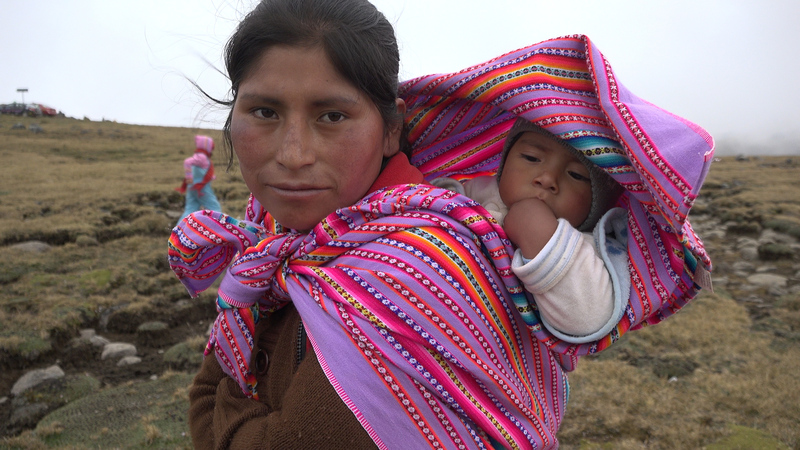 I’m on assignment for American University’s (AU) Center for Latin American and Latino Studies (CLALS), producing a short film about religion and climate change in this South American country. Citizens of this region maintain a deep spiritual relationship with the mountain and its glacier, which are the providers of life-sustaining water. About 71 percent of the world’s tropical glaciers are located in Peru. As usual when I take on these assignments, I’m employing the “Backpack Journalism” model that I introduced to AU’s School of Communication (SOC) shortly after my arrival there and launched the Backpack Journalism Project. 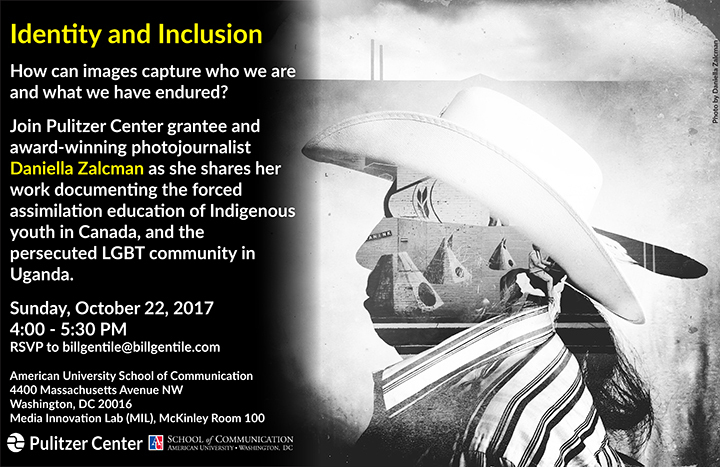 The methodology boils down to one story, one camera and one properly trained visual journalist using equipment that he/she can stuff into one backpack. At 14,000 feet above sea level, it’s a challenge muscling around any gear at all, even the new, relatively light Sony PXW-Z150 cameras recently acquired by the SOC. 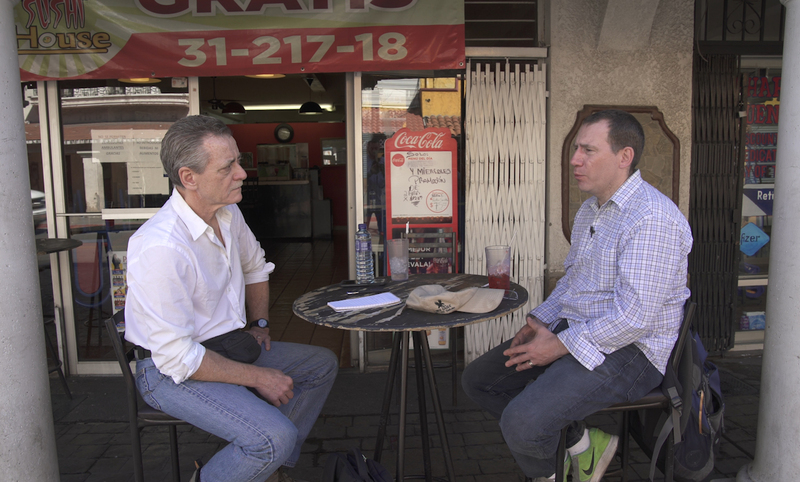 WASHINGTON, DC, 7 May 2017 — During a March trip to Nogales, Mexico, I interviewed Ioan Grillo (R), freelance foreign correspondent based in Mexico City who works with The New York Times and Time magazine. American University Graduate Teaching Assistant Matt Cipollone and I accompanied Grillo during much of his reporting trip for this story, published in today’s New York Times. We also worked with photojournalist Patrick Tombola, whose images are featured in Grillo’s story. 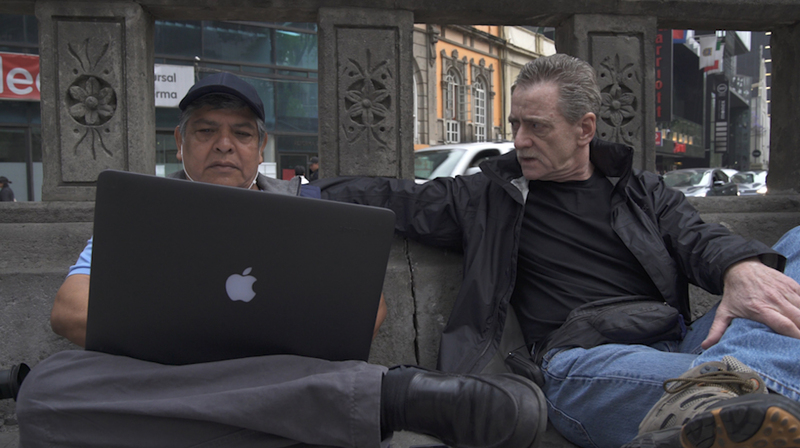 Matt and I were in Mexico working on my upcoming documentary film, “Freelancers.” The film explores the new breed of journalists filling the void left by mainstream media outlets retreating from foreign news coverage. Matt and I are in the post-production stage now. 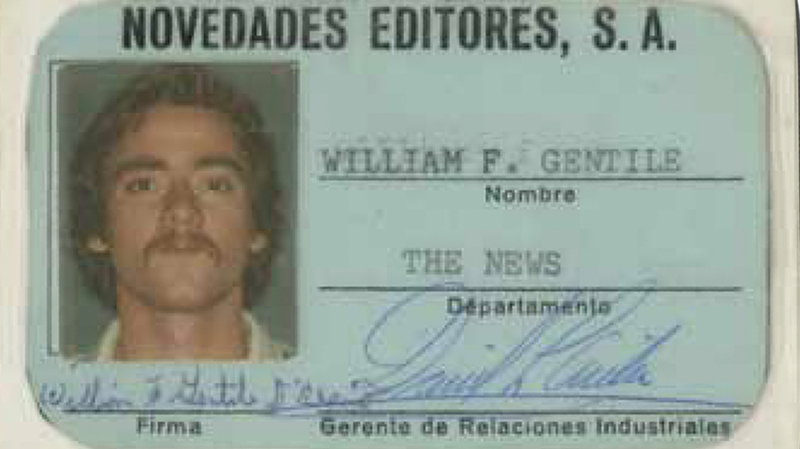 On our journey, Matt and I used the “backpack journalism” methodology that I introduced to American University’s School of Communication shortly after I arrived at the school in 2003. True to the “backpack journalism” model, I typically travel and work alone, which enables me to deliver a more immediate, more intimate story than achievable with a large crew and a pile of gear. However, since I am a “thread” to be seen throughout the current film and those that hopefully will follow, a two-person team was essential. Having said that, Matt and I worked with a bare minimum of gear — only what we could carry onto a plane in our backpacks. As you soon will see, it worked. Matt carried his Sony HDSLR-type camera and a directional microphone. We took two small pocket-size recorders, with lavalier microphones. We attached one to our principle character and the other to myself, as I’m the thread through the pilot project and through the overall series. I shot both stills and some video with my iPhone 6+. Working the “backpack” methodology has positive as well as negative aspects. On the positive side, Matt and I were able to move more quickly, weighed down by less gear, to travel in smaller vehicles that are more agile on the road. On the negative side, working alone can be a handicap, since the practitioner is not able to share ideas with a colleague working on the same story. And, of course, it can be more dangerous working alone than with a team. Fortunately, we worked well together and were not affected by any of the negative aspects of the methodology.